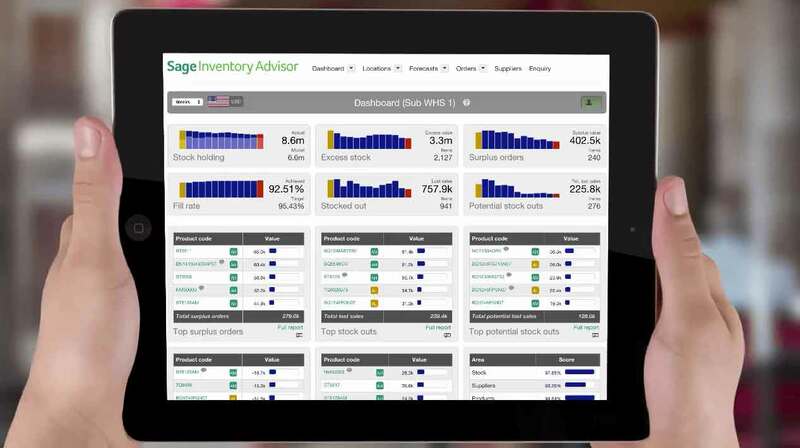 Sage Inventory Advisor provides inventory demand planning with Sage 300. It allows companies to reduce excess inventory, minimize stock-outs, and manage inventory replenishment. Think of it as a user friendly and intuitive Sage 300 MRP. Sage Inventory Advisor extends the Sage 300 core operation modules, Inventory Control and Purchase Order. 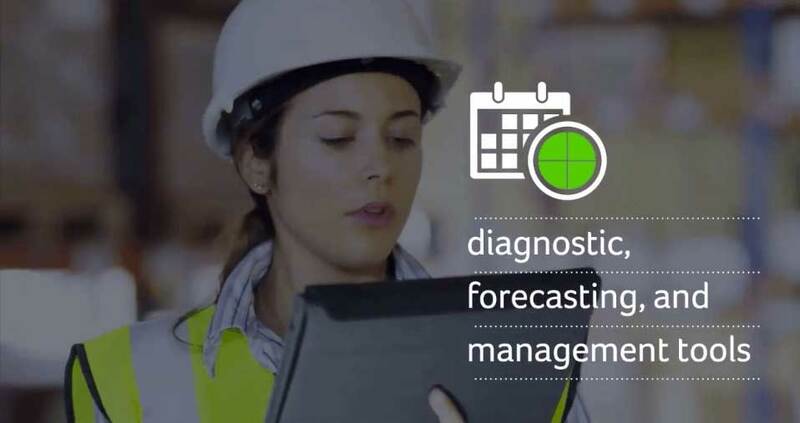 While the IC and PO modules primarily focus on processing and managing transactions; the Inventory Advisor leverages that transactional data to provide another dimension that extends the planning, forecasting, and then ultimately, production. Our very own Erica Burles, President of Equation Technologies, was recently a guest on Sage’s Thought Leadership Podcast with Ed Kless. Erica was asked to speak about Sage Inventory Advisor from NETSTOCK. Discover the benefits — Watch now! What Is Sage Inventory Advisor Basics?